On one hand, the country's prime minister is putting efforts to take the country forward, while on the other hand, some citizens of the country are pulling him down with their barbarous act. Some people still support child marriage, as recently two cases of child marriage came in light within last few days in Telangana state. 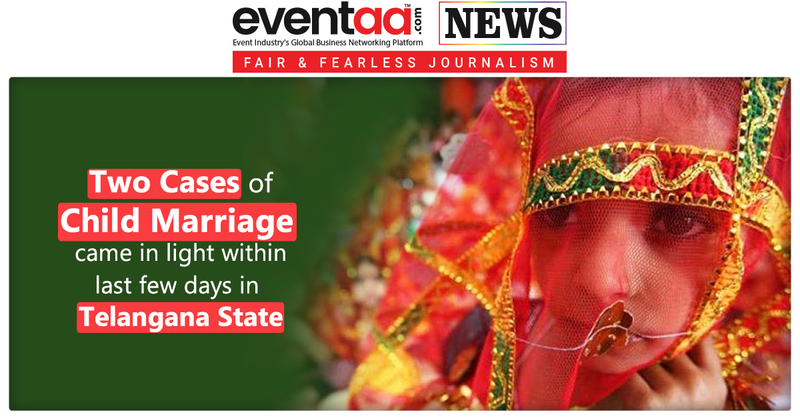 One case of a 16-year-old minor girl, who was forced to marry a 26-year-old cab driver, and another example of a 12-year-old girl, whose marriage was planned with her uncle who was already married and has no children. The Rajendranagar police arrested three persons, who were allegedly involved in forcefully performing the marriage of a 16-year-old minor in Hyderabad. A case was registered against them under sections of the Protection of Children from Sexual Offences (POCSO) Act. According to the police, the parents of the minor had forcefully performed her marriage with a 26-year-old cab driver. The girl had wanted to study, but her parents told her that after marriage she would be allowed to study which did not happen and she was forced into the relationship. The marriage was performed on 10 May, and the complaint was lodged on 29 July. The parents of the girl are absconding. In another case, the officials of Women and Child Welfare Department rescued a girl from Marx Nagar, Sangareddy in Telangana, who was all set to get married. According to the officials, the marriage of a 12-year-old girl was planned with her uncle who is already married and has no children. The mother of the girl reportedly made all arrangements and thanks to the last-minute tip-off, the officials rushed to the spot, stopped the marriage and shifted the girl to Bala Sadan. According to information, the girl did not know when the marriage will be performed. And she did not know what to do as she had never been to school. 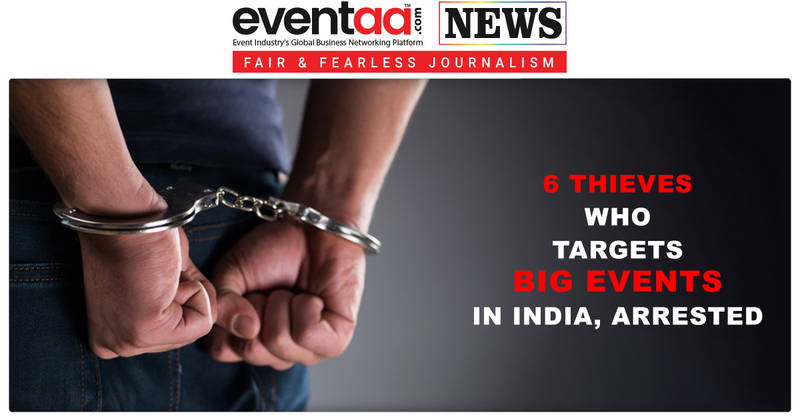 Eventaa.com urges all its viewers that please don't support such social evils. 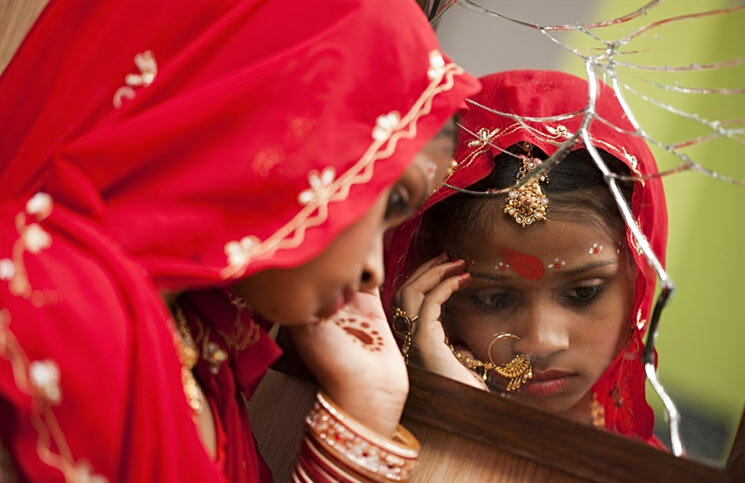 Stop child marriage. Educate your children. 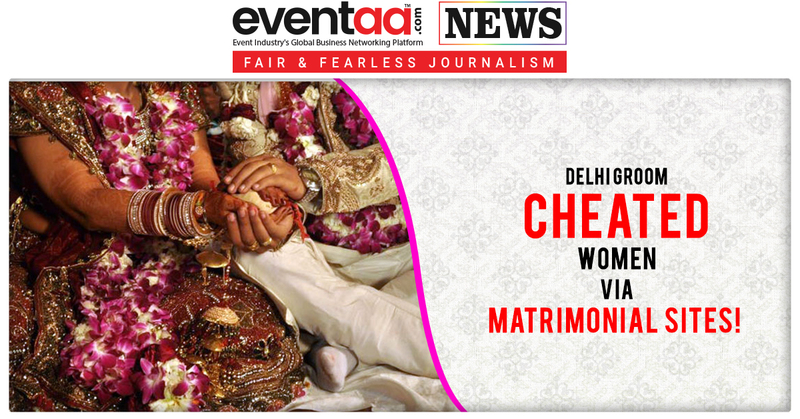 Delhi Groom Cheated Women Via Matrimonial Sites!